We’re all so busy and sometimes we forget about our teeth. But neglected teeth will remind you – sometimes very painfully – that they are there and need attention. Good oral care begins at home, with regular brushing after meals and maintenance, like regular flossing. 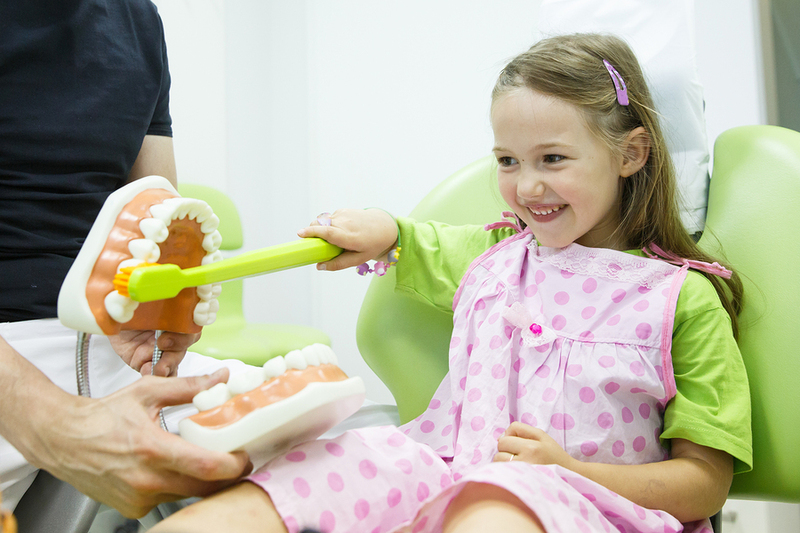 Taking care of your teeth is really easy to learn and it doesn’t take a lot of time. 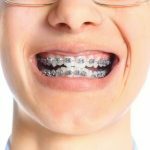 Of course good dental care includes regular visits to your Las Vegas dentist, to catch those things that you can’t monitor from home, like spotting cavities, checking gum and root health, and testing for loose caps or fillings. Remember, regular care at home and visits to your dentist for checkups will help prevent an emergency toothache or other painful, unpleasant situation, and can save you money on expensive procedures needed later due to lack of regular dental care. Brush your teeth after each meal. You’ve heard it since you were a kid, but it bears repeating–brushing after every meal goes a long way to prevent tooth decay and gum disease by eliminating food residue which builds up plaque. If you can’t brush after every meal, rinse your mouth out, or even better, gargle with mouthwash. If you can’t brush after a meal because you’re out and about, you can opt for a “liquid lunch” like a power smoothie, or a healthy snack like carrot sticks, apple, or other food which will not leave a plaque-inducing residue. Crunchy fruits and veggies will actually help clean the teeth! Floss regularly. This is another one you’ve heard all your life, and for good reason. Flossing helps rid your tooth and gum surfaces of food residues which create plaque and all kinds of trouble in your mouth unless removed. 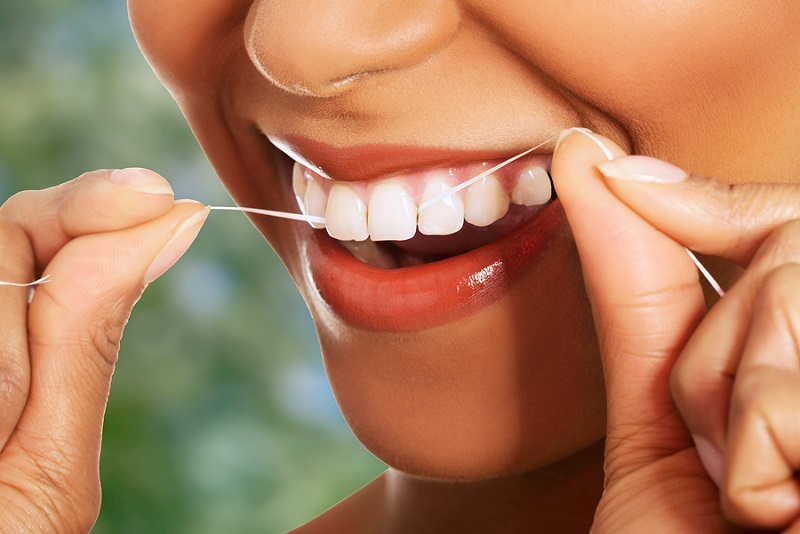 Proper flossing technique includes using approximately 18 inches of floss wrapped around the middle fingers of each hand; then, run the floss between teeth and down to gum surfaces–careful not to cut into the gum surfaces! Gently move the floss between each tooth you can reach, then rinse your mouth out with a good mouthwash. Do once a day, or every other day for optimum dental health. Use a highly-rated toothbrush and the proper brushing technique. Here’s one you probably haven’t heard as often as the previous two: Using a higher-end, dentist-rated electric brush like the Oral-B Smart Series or Pursonic Rechargeable will get you huge points for preventive dental maintenance. 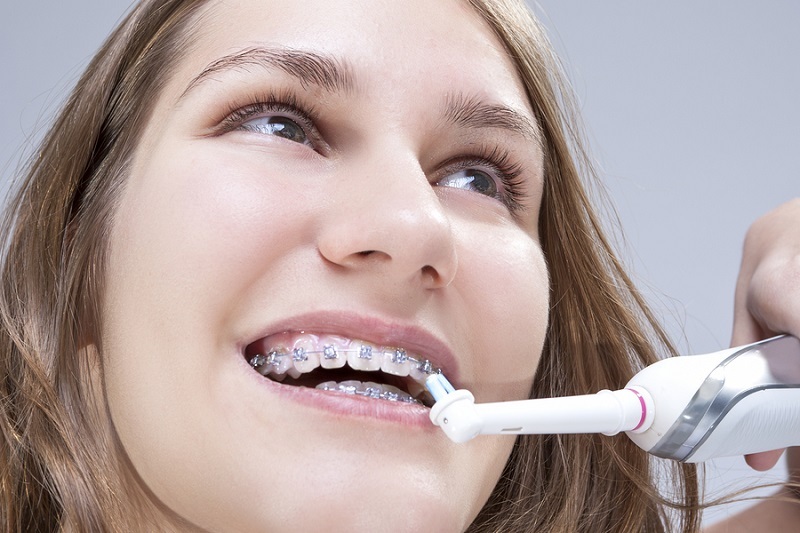 You will want to use the proper brushing technique as well, which consists of making sure the bristles hit your teeth at a 45-degree angle; use short, circular motions, making sure to hit the back sides of the teeth as well. Brushing the tongue and gum lines is also important for a thorough cleaning. Replace your toothbrush every 3 months. This is one dental tip many forget about. Don’t end up with a virtually useless toothbrush that has bent, frayed bristles: make sure to buy a good quality toothbrush, or switch out your electric brush heads every season. This will help make sure your bristles hit your dental surfaces right on the mark and do their job as they were meant to do. Use a fluoride toothpaste and mouthwash. Making sure your toothpaste and mouthwash contain the necessary fluoride level to help eliminate plaque from your teeth and gums is also essential to maintaining good dental health. This is one you are likely to hear from your Las Vegas dentist, along with the other steps. Your Las Vegas dentist says: Don’t get caught with poor dental health, which can lead to things like gingivitis, bad breath, tooth decay, painful cavities and abscessed roots, and even heart problems, according to some studies linking poor dental health and heart disease. Spend a few minutes a day with your teeth and they will love you for it! If it’s time for your dental check-up, give Dr. Jesus Medina, your Las Vegas dentist, a call.